Knowledge management from a strategic planning point of view often requires having an accurate understanding of a firm’s or a nation’s competences in a given technological discipline. Knowledge maps have been used for the purpose of discovering the location, ownership and value of intellectual assets. 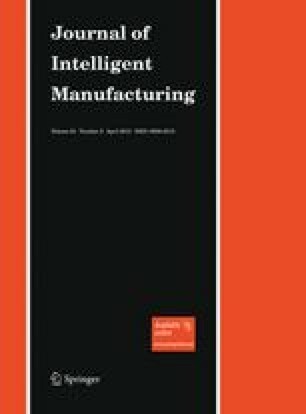 The purpose of this article is to develop a new method for assessing national and firm-level competences in a given technological discipline. To achieve this goal, we draw a competence map by applying agglomerative hierarchical clustering on a sample of patents. Considering the top levels of the resulting dendrogram, each cluster represents one of the technological branches of nanotechnology and its children branches are those that are most technologically proximate. We also assign a label to each branch by extracting the most relevant words found in each of them. From the information about patents inventors’ cities, we are able to identify where the largest invention communities are located. Finally, we use information regarding patent assignees and identify the most productive firms. We apply our method to the case of the emerging and multidisciplinary Canadian nanotechnology industry.